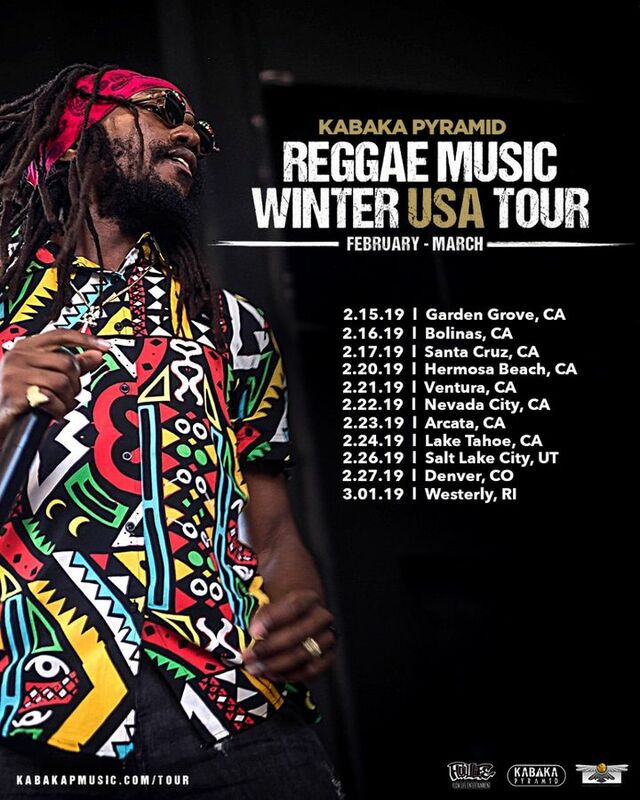 KABAKA PYRAMID & The Bebble Rockers start their ‘Reggae Music’ tour run in the United States on February 15th at the Garden Amp in Los Angeles. Tickets on Sale now for all tour dates! Life changing! Lyrics go deep! Thankful for artist like this one! Feeling so blessed to experience his talents live!